The UK’s decision to leave the EU has caused much soul-searching across the bloc with an almost universal acknowledgement that Brussels needs to change. Euroskeptics across the bloc now believe it’s time for their countries to leave the EU. The President of the European Parliament Martin Schulz said that the EU "respects the result" but it has its own responsibilities after now having clarity that the UK intends to go its own way. He was speaking before British Prime Minister David Cameron announced he was preparing to step down as the UK leader. "Now is the time for us to behave seriously and responsibly. David Cameron has his responsibilities for his country; we have our responsibilities for the future of the EU. You can see what is happening to sterling on the markets. I don't want the same thing to happen to the euro,” Schulz said. "All the procedures for the withdrawal of the UK from the EU are clear and set out in the Treaties. In order to discuss the details of further proceedings, I have offered the leaders an informal meeting of the twenty seven in the margins of the European Council summit. And I will also propose to the leaders that we start a wider reflection on the future of our Union," he said. 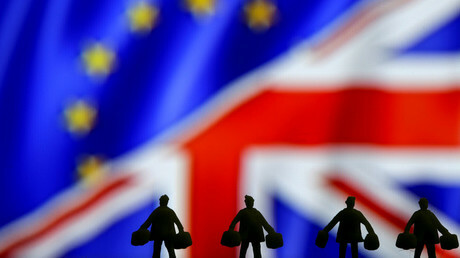 However, European Parliament leaders said they want a quick divorce from the UK, and that Britain must begin the process of leaving the bloc immediately. "We have the will of the British people on the table," Weber told reporters, saying it now had to be implemented and "the most important thing is that we do this very quickly." Meanwhile, German Chancellor Angela Merkel says the decision by the UK to leave the EU is a setback for European integration. However, she adds that before any decisions are rushed into, the situation must be analyzed in a calm manner. She also added that the current goal is to try and have close future relations between the EU and Britain. "The news from Britain is really sobering. It looks like a sad day for Europe and Britain," the German Foreign Ministry quoted Steinmeier as saying on its official Twitter account. There is also a degree of acceptance from politicians across the EU that the body needs to reform. The Polish Foreign Minister Witold Waszczykowski mentioned that the rejection of the EU was a signal that some concepts of the bloc need to be changed. "This is bad news for Europe, for Poland. 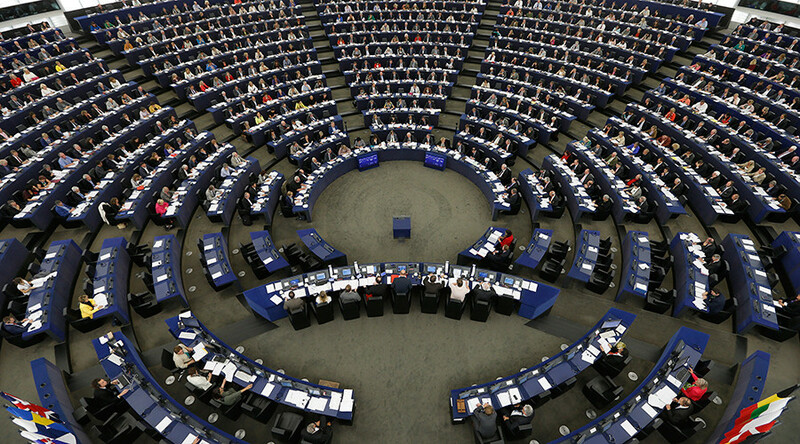 This is a great dilemma for the eurocrats, we all want to keep the EU, the question is in what shape," Waszczykowski told private broadcaster TV Republika. "We will be trying to use this situation to make the European politicians aware why this happened. And it happened because this concept, which was created some time ago, is no longer popular in Europe," he added. "Why is Hungary in the EU? Hungary is in the EU because we believe in a strong Europe," Orban added. "But Europe is strong only if it can give answers to major issues such as immigration that would strengthen Europe itself and not weaken it. The EU failed to give these answers." The result in the British referendum has galvanized nationalist parties across Europe, with France’s far right National Front party calling for the country to hold a vote on European Union membership. "Victory for freedom!" FN chief Marine Le Pen said. "We now need to hold the same referendum in France and in (other) EU countries."